Welcome to 103 Noble Avenue in the Heart of Crafton. 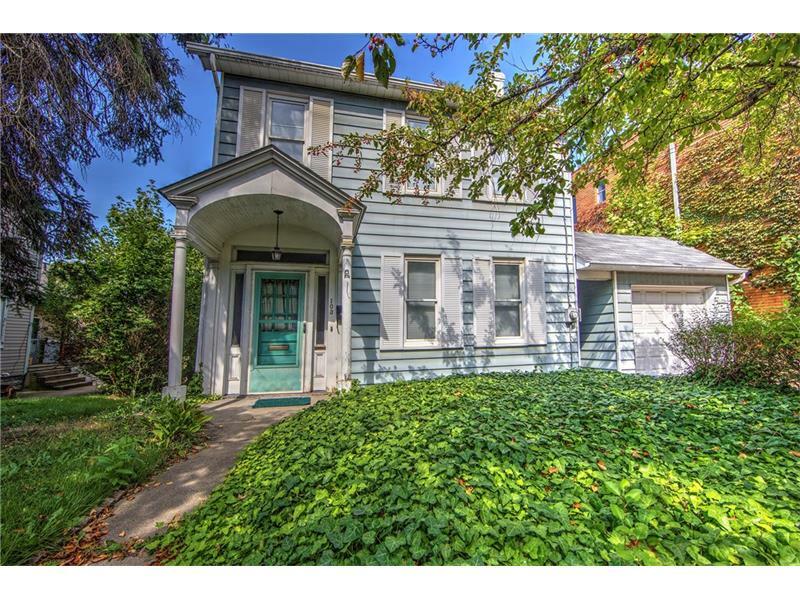 This charming home features living room, dining room with hardwood floors. Kitchen with door to exterior home. NEW REFRIGERATOR. Two bedrooms with full bath on second floor. Fencable back yard. Single car garage attached & driveway. Close to elementary school, shopping, restaurants, transportation.